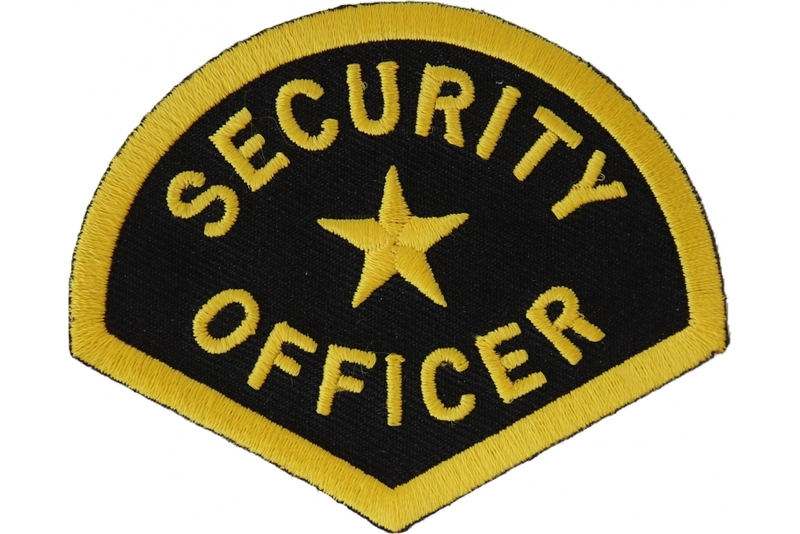 Security Officer Patch is embroidered and can be sewn or ironed on. 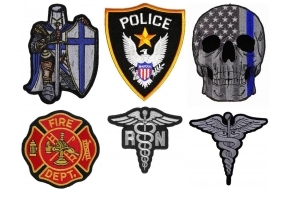 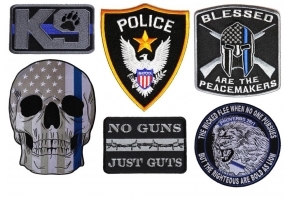 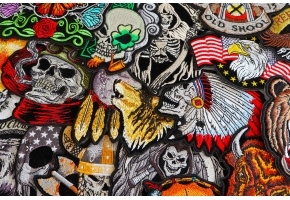 The embroidered patch measures 3x2.5 inches in size. 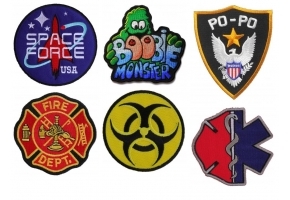 Sew it on the shoulder of your work uniform to distinguish that you are in charge around here.